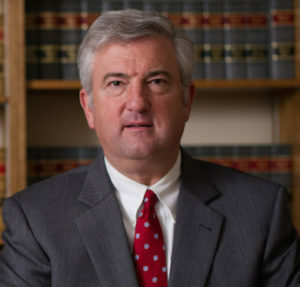 If your marriage has been dissolved, or if you are going through that process and you have children of college age or children who are approaching that age, then it is likely that you may be familiar with Connecticut General Statute, 46b-56c – Educational Support Orders (ESO). An ESO is an order entered by a court requiring a parent to provide support for a child or children to attend up to a total of four full academic years at an institution of higher education or a private occupational school, or other appropriate vocational instruction for the purpose of obtaining a bachelor’s or other undergraduate degree. 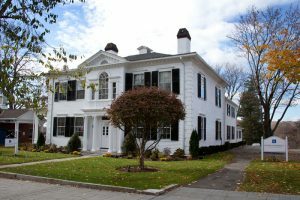 Courts cannot enter ESOs for any child past age 23, and the court cannot enter an ESO for an amount in excess of the cost to send an in-state student to the University of Connecticut at that time. If you are in this situation now, or if you potentially may be involved in such a situation in the future, most likely after your divorce is finalized, you need to understand how an ESO works and what must be proved if you are going to seek such an order, or defend against one. The statute requires that “At the appropriate time, both parents shall participate in, and agree upon, the decision as to which institution of higher education or private occupational school the child will attend. The court may make an order resolving the matter if the parents fail to reach an agreement.” (Emphasis added). If there has not been a discussion between the parents about the subject of college for a particular child, then pursuant to the statute, the court should not be allowed to enter an ESO. The Motion for an ESO should only be filed if the parents have met and have spoken with each other or communicated with each other about this subject and have failed to reach an agreement. Having a child, perhaps the child who wants to go to college, approach the parents separately and discuss the subject, is not sufficient under the statute, as it is required specifically that the parents shall participate in, and agree upon, the decision as to which institution of higher education or private occupational school the child will attend, and only if they fail in that effort, should a Motion be filed for an ESO. 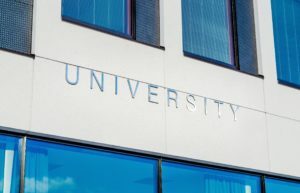 The statute lays out specific requirements that must be met before such an order can enter including (1) that the child enroll in an accredited institution of higher education or private occupational school, (2) that the child actively pursues a course of study commensurate with the child’s vocational goals that constitutes at least one-half the course load determined by that institution or school to constitute full time enrollment, (3) make good academic standing in accordance with the rules of the institution or school, and (4) make available all academic records to both parents during the term of the order. The ESO shall be suspended after any academic period during which the child fails to comply with these conditions. those expenses by the other parent. It does not. The court is without jurisdiction to enter orders for payment of or contribution to any of ESO expenses incurred prior to the date of the court order. If you would like to discuss this or any other issue regarding your family matter, please contact our offices to schedule an appointment.